See Saw Adds A New, Delicious Client! 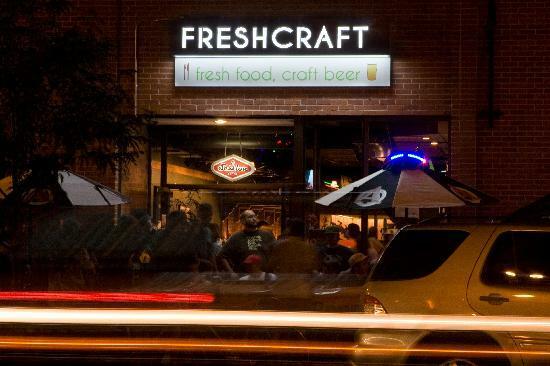 We’re excited to welcome Freshcraft to the ranks of See Saw clients! It’s one of my personal favorites and, if you ever find yourself in LoDo with a hankering for some fried pickles and one of the best beer selections around…look no further. See Saw will be helping to update the Freshcraft website as well help with some other top secret branding projects. We’ll keep you updated so check back soon! 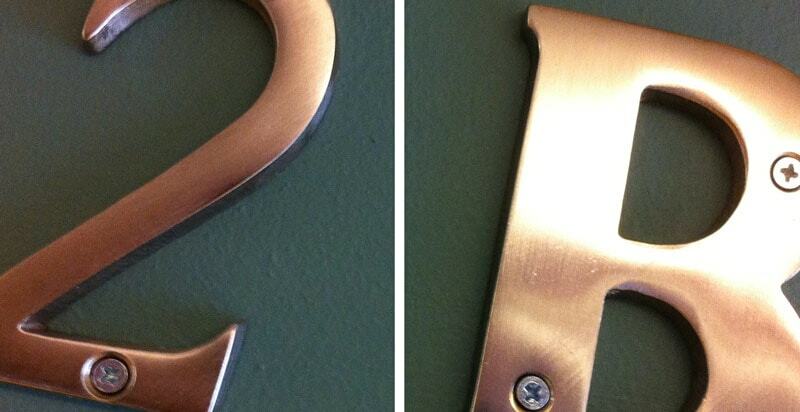 We’re super-excited about the work we’ve been doing with Horseshoe Market. See Saw Creative refreshed the Horseshoe logo, as well as the website, with custom type and an updated look. The logo maintains it’s old character but with a cleaner, bolder and more modes feel. The WordPress-based site is easier to navigate and provides great functionality. The site’s live now so take a look HERE. I’m happy to announce that See Saw has a new home! See Saw moved to 1509 York Street #2B, just above the Three Lions on York & Colfax. Even with folks working remotely, there little more room here and a great atmosphere to come together and create. Even better, we’re right across the street from Pinche Tacos, one of our most delicious clients…yum! Thank you for stopping by the new website for See Saw Creative. There are a lot more changes coming up so stay tuned and check back often.